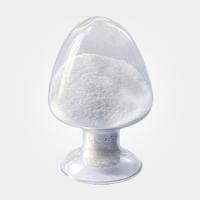 Improves efficiency of the developing process in photographic work. 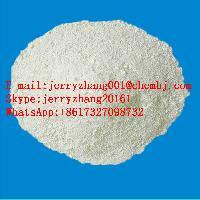 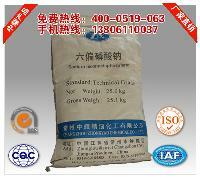 Monoammonium Phosphate,Feed Grade Dicalcium Phosphate,Feed Grade Monocalcium Phosphate,Sodium Phosphate,Potassium Phosphate,etc. 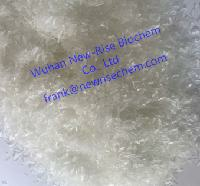 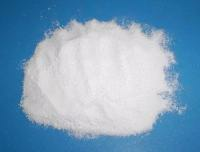 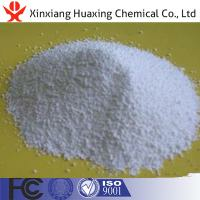 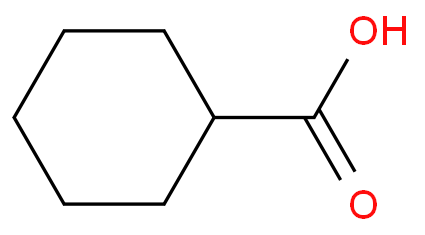 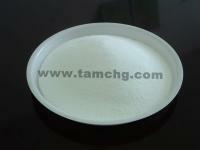 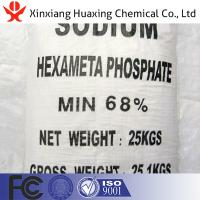 sodium tripolyphosphate stpp,sodium pyrophosphate tspp,trisodium phosphate tsp etc phosphate salts.